February 2019 If the message doesn't display, open it in browser. 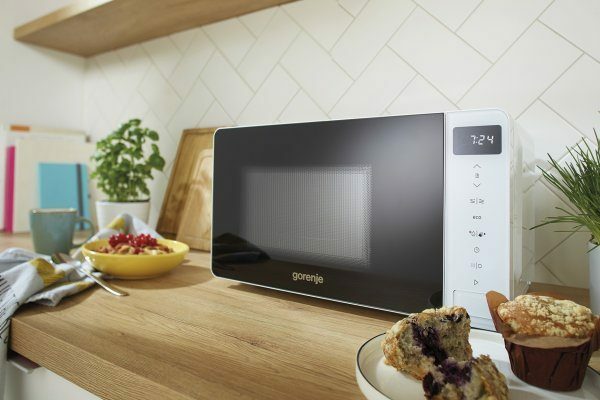 Microwave oven has become an essential part of the modern kitchen. It’s there to do a job, which is to make your lives easier. We prepared some materials for you to use. If you'd like something else developed, please let us know and we'll be glad to make it. Enjoy!